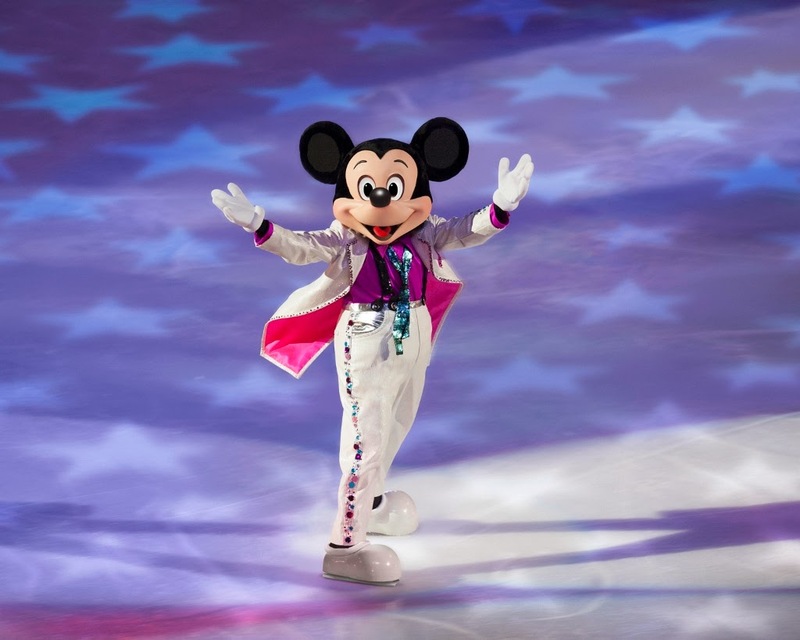 Family friendly Disney on Ice presents Rockin’ Ever After, an all-new live production, skates into Southern California this week. Performances start out in Los Angeles from December 11-15, followed by shows in Orange County, the Inland Empire and Long Beach through Sunday, January 5, 2014. What a way to spend the holiday season on the West Coast with kids of all ages! I am so excited to be going to see this show with my two daughters and my personal trainer, Laurel, on opening night here in L.A. It will be the first Disney on Ice performance any of us have ever seen, so look for another post after we've watched the show to hear what we think. You'll be able to read all about the experience from a first-timer's perspective as well as to see some of the video I capture at the event for the MommyBlogExpert YouTube Channel. I'll also be posting still images via Twitter, Facebook and Instagram live from Staples Center in Los Angeles this Wednesday night, so make sure you're following MommyBlogExpert on these social networks to join in on the fun. The show sounds like it will really be a blast with lots of action, music and of course, skating. There's a real horse ice skating on all four legs during this high energy production which I can't wait to witness with my own eyes. 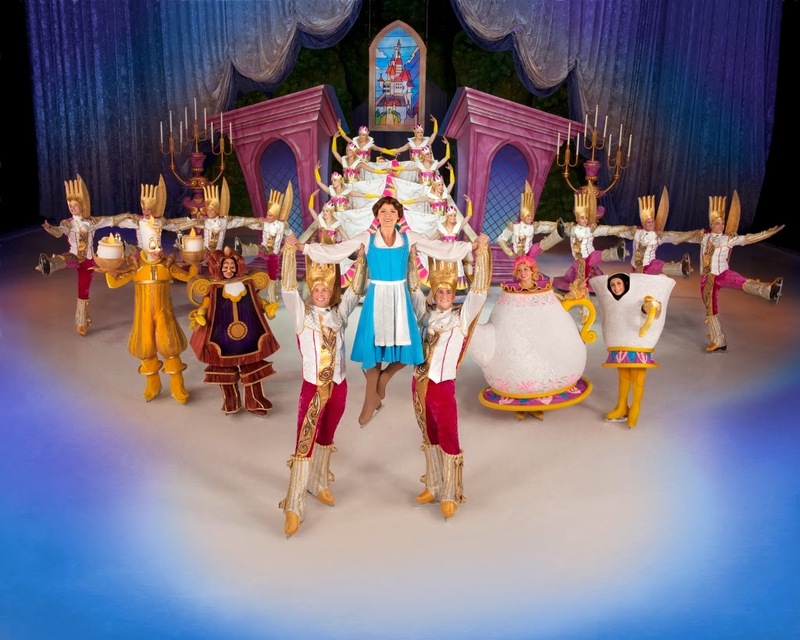 Also, I'm anticipating that all the skating, dancing, acrobatics and music -- on top of seeing IRL (in real life) the magnificent costumes and sets that Disney is known for -- will make this a memorable entertainment experience for the entire audience. Here's a sneak peek of the brand new show currently touring the U.S. Ticket prices $22-$30, $50-$55 (VIP) and $75-$80 (Front Row). Opening Night tickets at each venue just $15 each (not valid for VIP or premium seating). Available for purchase online at Ticketmaster.com, charge by phone at 800-745-3000 or in-person at the venue Box Office. Note: Tickets may be subject to service charges, facility and handling fees. FTC Disclosure: This is a compensated post and I am receiving tickets for family and friends to attend Disney on Ice in exchange for my time. In addition, Disney on Ice is providing the prizes for the associated ticket giveaway. See complete FTC Disclosure information that appears at the bottom of MommyBlogExpert's main page and at the bottom of every individual post on this blog, including this one.